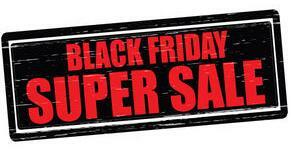 We apologize for our Black Friday Sale… We received an overwhelming response and our website couldn’t handle it. We would like to re-offer the Sale at this time. Enjoy the coupon all day today and tomorrow. The sale will end at midnight December 4th. Sale is for in stock items only. We will email you with any issues or if items our out of stock. Note:King and Country, First legion Ltd, Build-A-Rama and John Jenkins Designs are not included in the sale. if you put the items in your cart and use the discount code we can not honor the discount. Print This out and bring it in the store on Friday 11/27 from 10-6PM and Saturday 11/28 from 10-6PM. Offer expires online at midnight on 11/28. Well we are already half way through November and the Holidays are right around the corner. 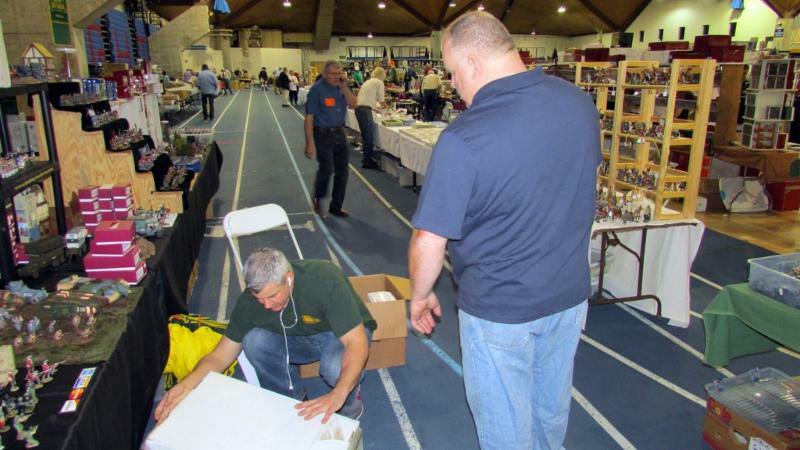 The East Coast Toy Soldier Show in NJ has come and gone. We would like to thank all of you who attended and made the show a success. We would also like to thank all of you who attended FALL IN! in Lancaster, PA. We had some car problems and some technical difficulties but the show went off great. 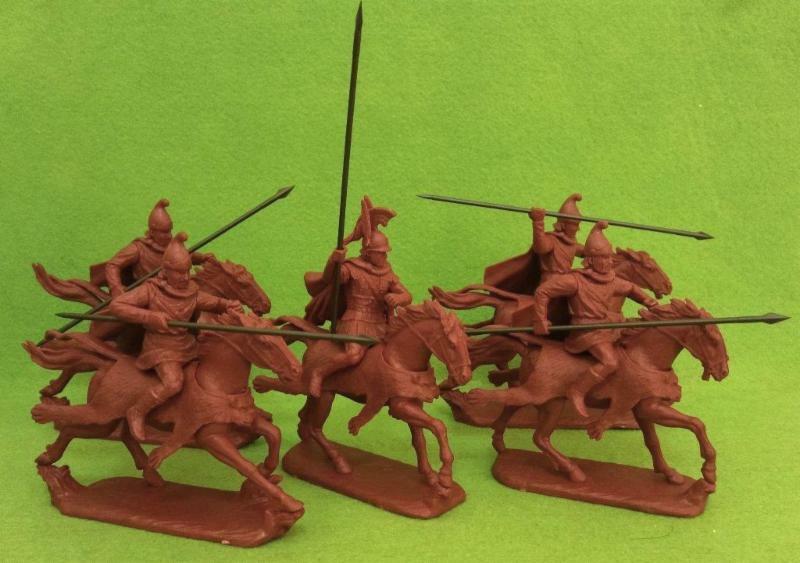 Tomorrow we will be heading down to the Long Island Historical Miniatures show in Freeport, NY. It will Friday 6-9PM and Saturday 9AM-3PM. Hope to see you at the show. Here is an action shot from the NJ show on 11/1. That is me kneeling down during the early morning set up.